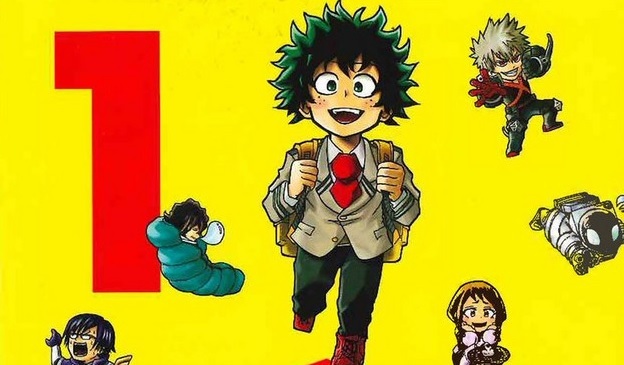 As part of Viz Media’s ANIME NYC attendence the American-based publisher VIZ Media announcemend four new title licenses, including the four-panel-manga My Hero Academia: Smash. All four titles are expected to be released throughout 2019 within North America with the titles, especially My Hero Academia: Smash!! expect to make the trip over here at a similar time. It’s assumed that VIZ MEDIA will confirm additional release details at a later date.